Your recreational vehicles are expensive. Whether you have a motor home, boat, motorcycle, ski-doo or off-road vehicle, you want to protect them. These “toys” are a real investment and some of them cost as much as or more than your home. 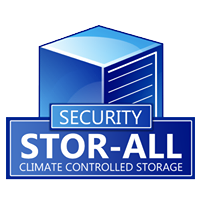 When you look for storage, security should be the first priority. If you aren’t going to find a secure place to store your property, you may as well park them on the curb. 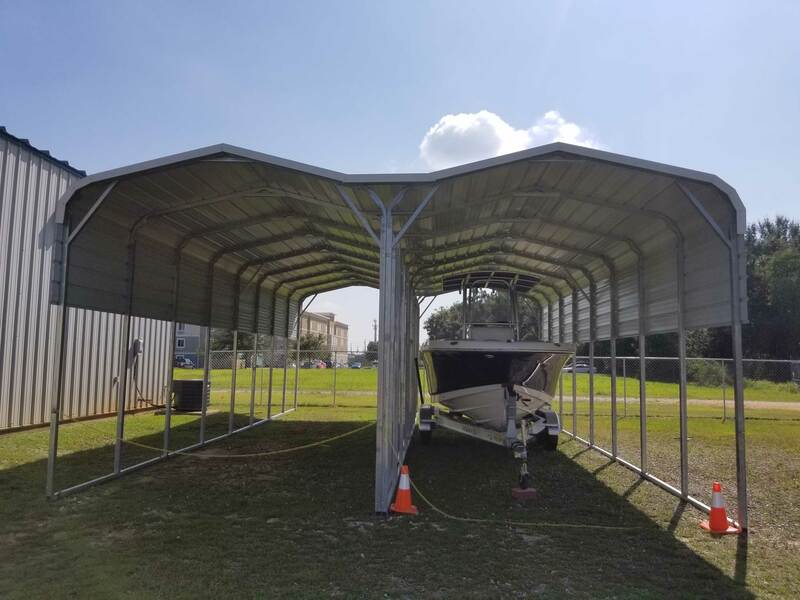 We have two locations with covered and protected bays for your motor homes and boats. 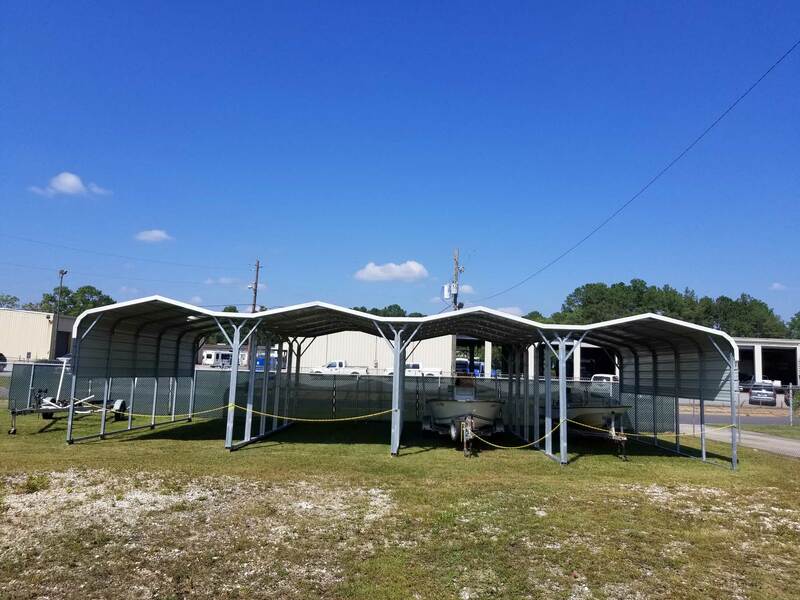 Our other locations have secure, fenced areas where you may park. We have gated locations with pass keys and on-site personnel. Many items can be adversely affected by temperature swings. Electronic items, furniture, metals, woods, papers, and more can be damaged. 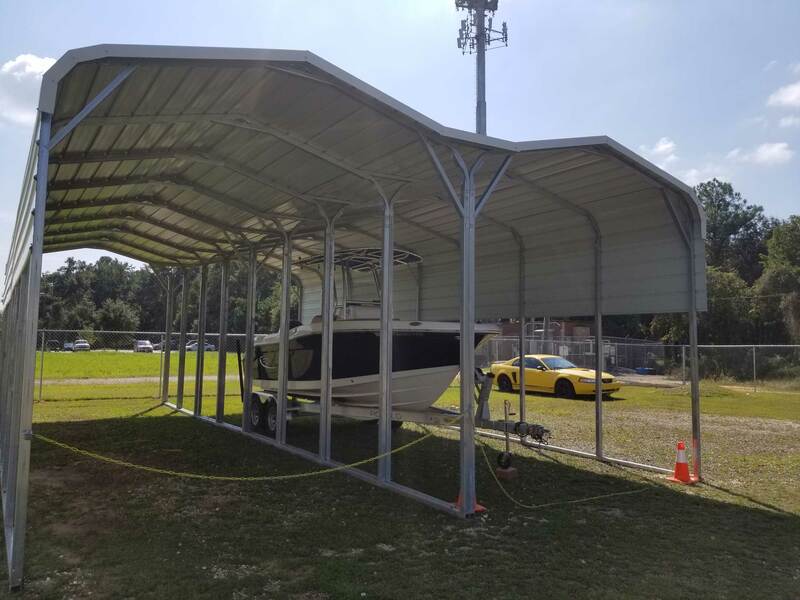 Whether you choose covered storage or open parking, there are things that you will want to consider. If you aren’t going to use them for a while, you will need to prepare them for long term storage. This is different than taking them out every few months for a weekend of fun. You will want to pull special maintenance on them to feel comfortable that when you come to get them, they will drive off into the sunset with you aboard. Follow the maintenance list for storage that came with your vehicle, but here are a few items that you will want to check. Make Sure It Is Clean, Inside And Out. You Don’t Want Food Left In The Motor Home Or Worms In The Boat That Will Spoil. Check The Fridges And Cabinets. These Things Also Attract Critters, So Either Lock Up Your Food In Secure Containers Or Take It Home. Once Parked, Open The Fridge And Cabinets To Allow Air Circulation. If You Are Leaving Items With Batteries, Remove The Batteries To Avoid Corrosion. Lubricate Everything From Door Hinges And Locks To Slide-Outs. If It Moves, It Should Move Freely. Liquids Should All Be Checked. If They Should Be Empty, Remove Them Such As Draining Holding Tanks And Grey Water Tanks. If They Should Be Full, Then Be Sure That They Are Winterized. Fuel And Other Engine Liquids Should All Be Checked, Filled, And Treated. Start The Engine To Circulate The Protectant. If The RV Has A Generator, Be Sure That The Fuel In It Is Either Drained Or Treated. Remove Your Battery Or Place It On A Battery Tender To Maintain The Charge. Be Sure The Tires Are Aired Up. 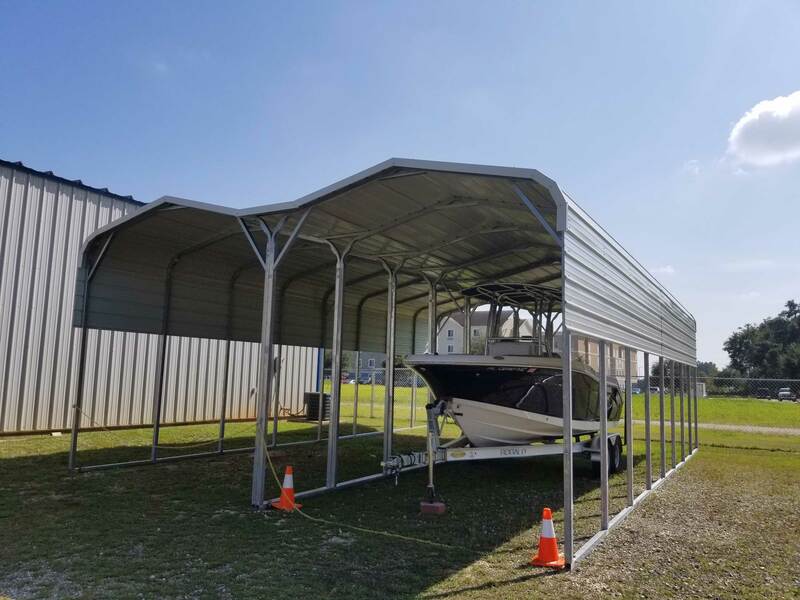 Covers are a good idea, especially on boats and smaller rv’s. 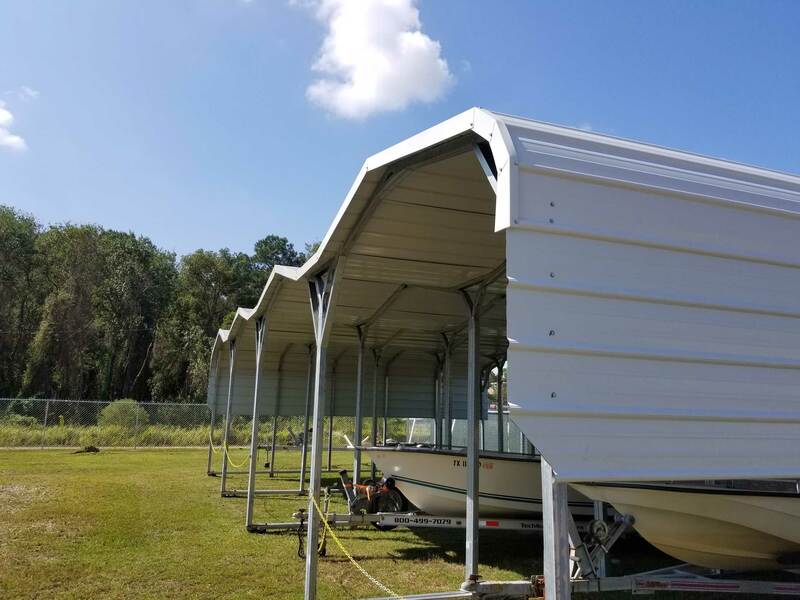 If you are storing your boat, many of the above items will apply and some won’t. 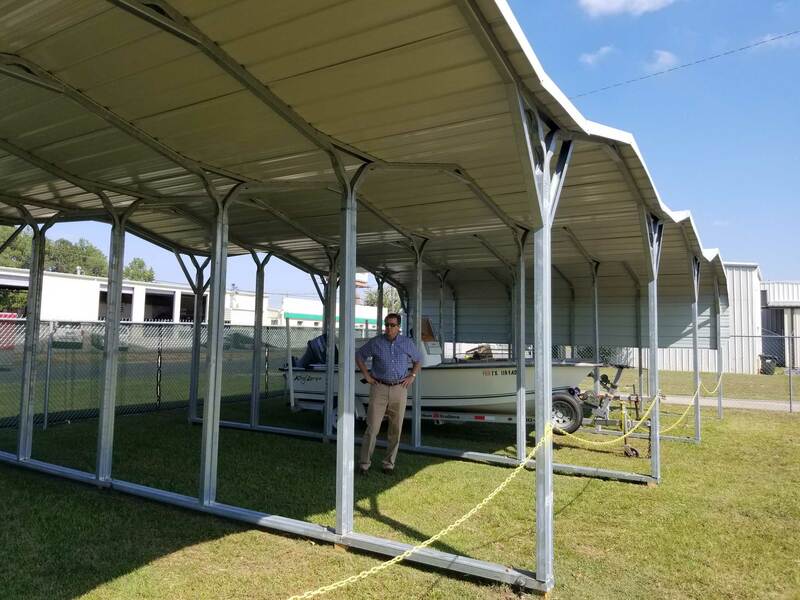 In addition, you may have a trailer to deal with and a few other issues. Be sure to take care of the engine, draining and treating as needed. Check the waste tanks. 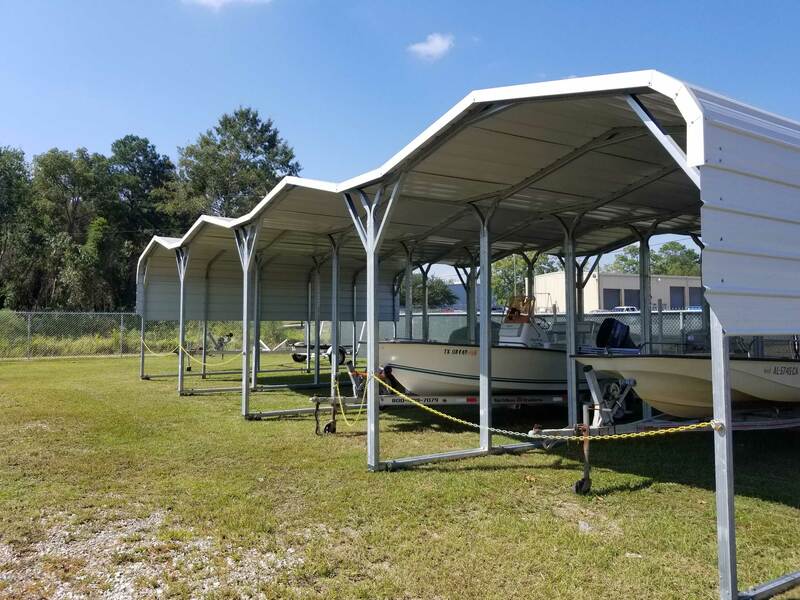 We have the secure boat and RV storage you need. 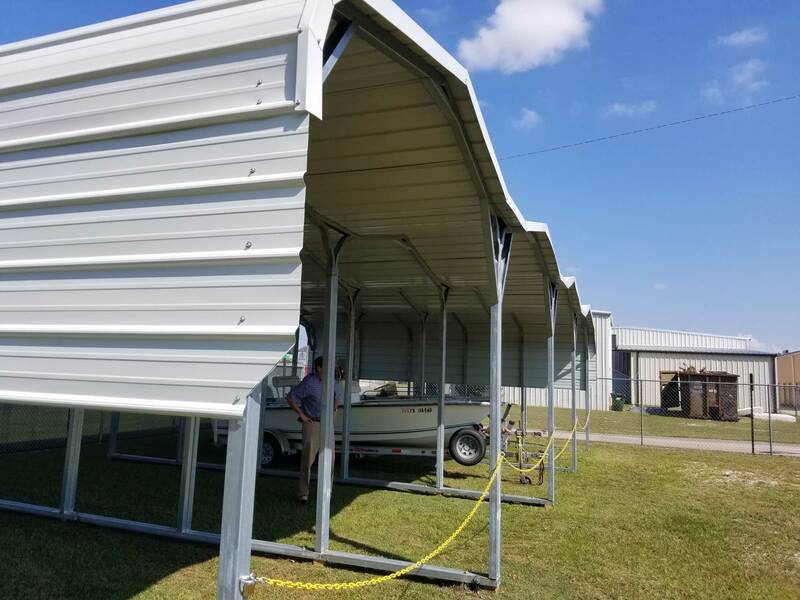 Call or come by today to reserve your covered storage spot.